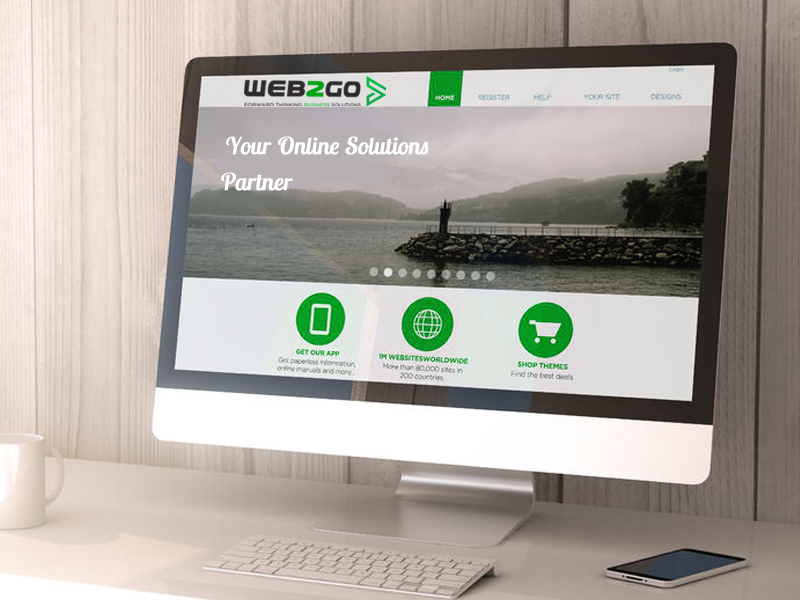 At Web2Go, we keep your brand in mind when creating a corporate image for your company. Consistency in your corporate image attracts customers and allows them to identify your brand. 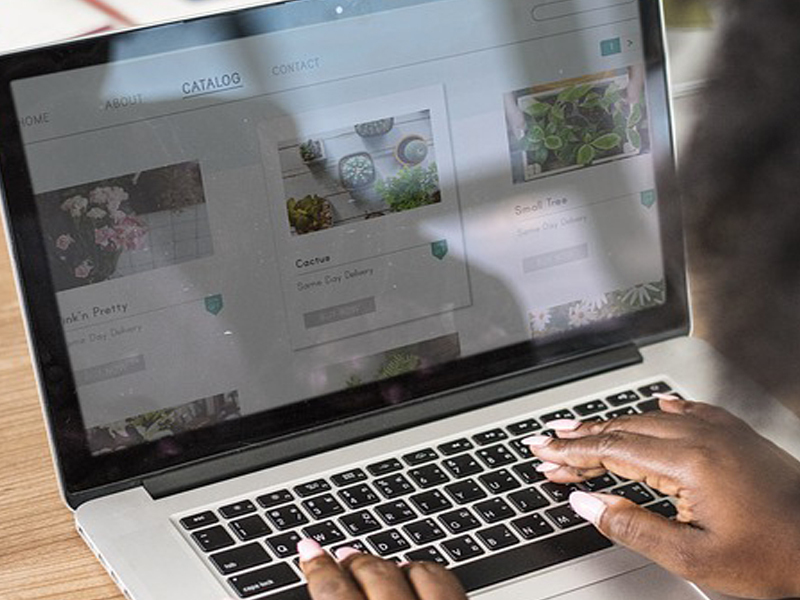 It is important to keep your branding and messaging consistent for overall brand awareness as well as growing your customer base and sales. 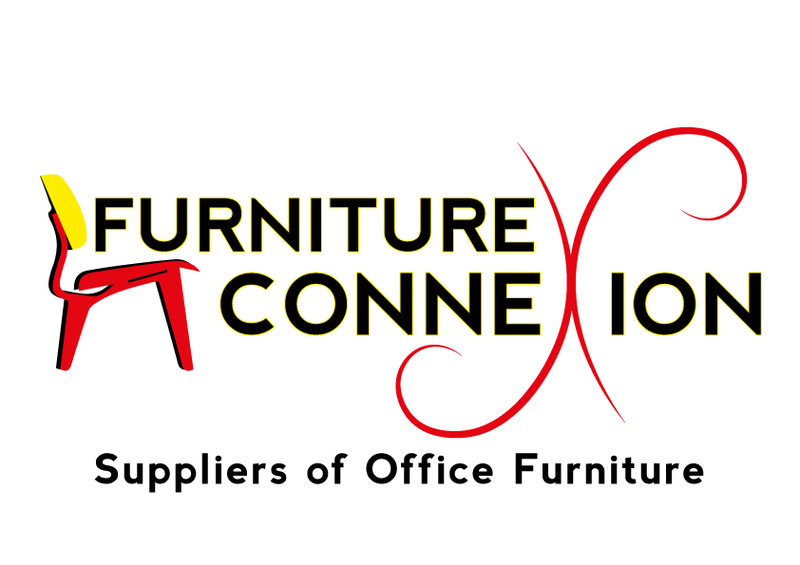 We design your company logo, business cards, adverts, folders, letterhead, email signature, and website according to your corporate identity. Designing a corporate identity is an introspective process as you need to think about what you want your brand to represent. 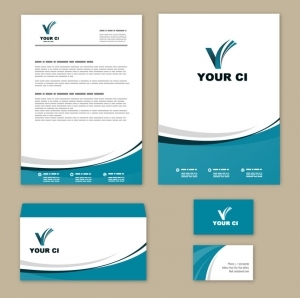 With our Graphic Design service we keep your brand in mind when we create a corporate identity for your company. Consistency is what attracts customers and allows them to identify your brand. 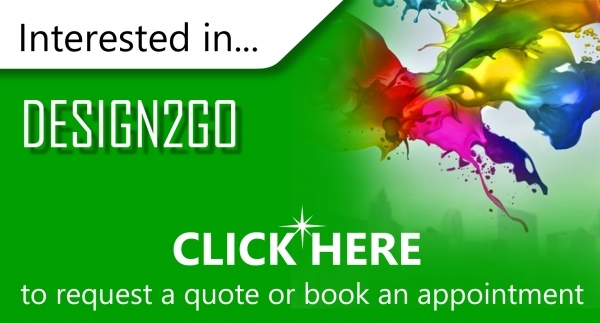 Therefore, we design your company logo, business cards, adverts, folders, letterheads, email signatures and your website according to your company colours and images. This allows customers to identify your brand and its services/products. Showcase your business in a Professional Brochure. 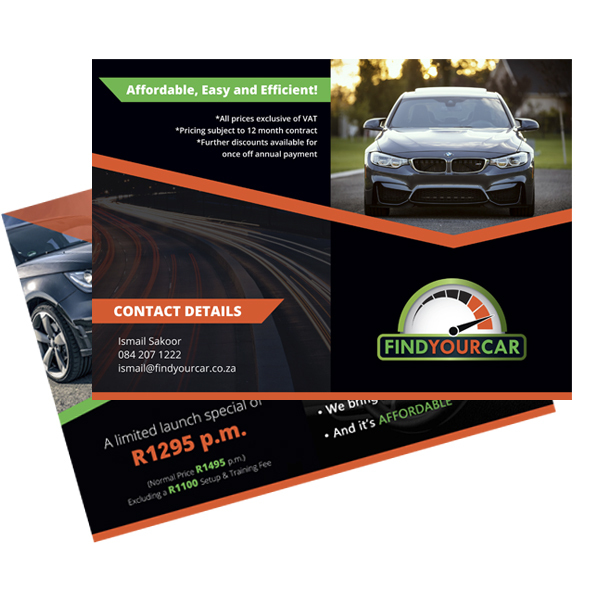 Our designers offer a Brochure Design Solutions in Johannesburg & Pretoria that showcases and tells customers your business, products and/or services. 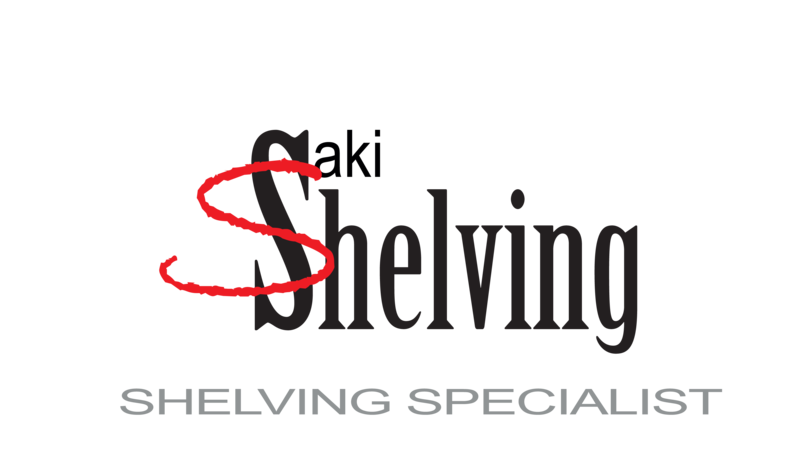 Thus, with a professionally designed brochure you are letting the customer know that you are serious about your services and you know what you are doing.